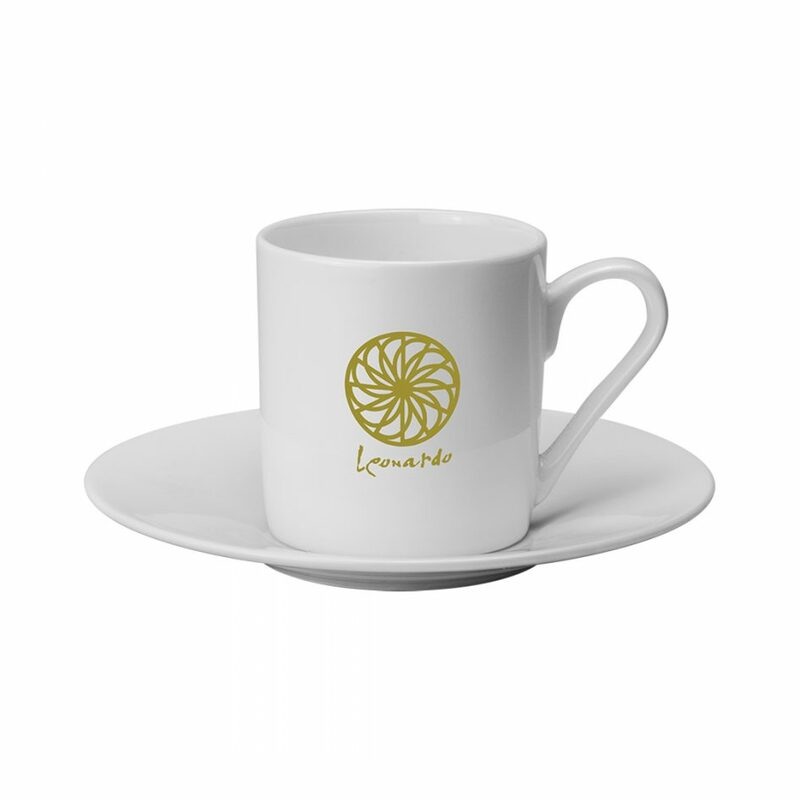 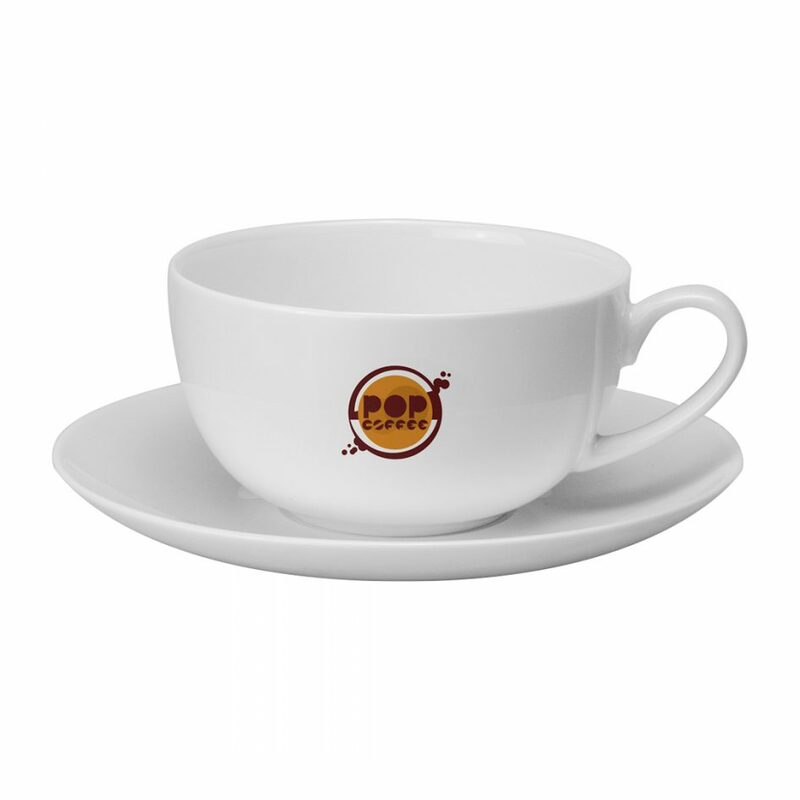 The Cappuccino is a large mug with a classic shape, and comes with a saucer as standard. 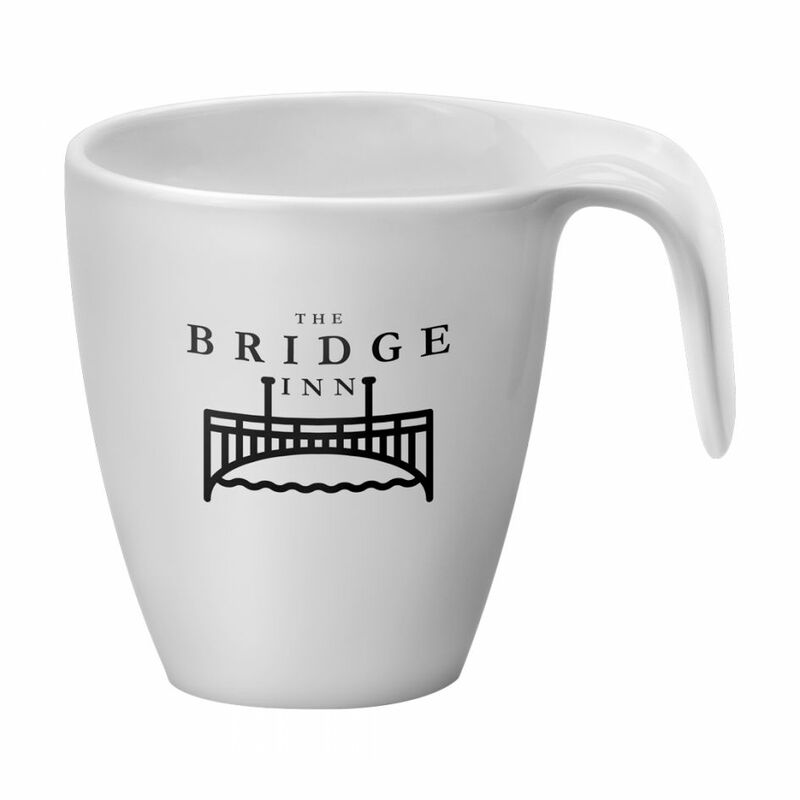 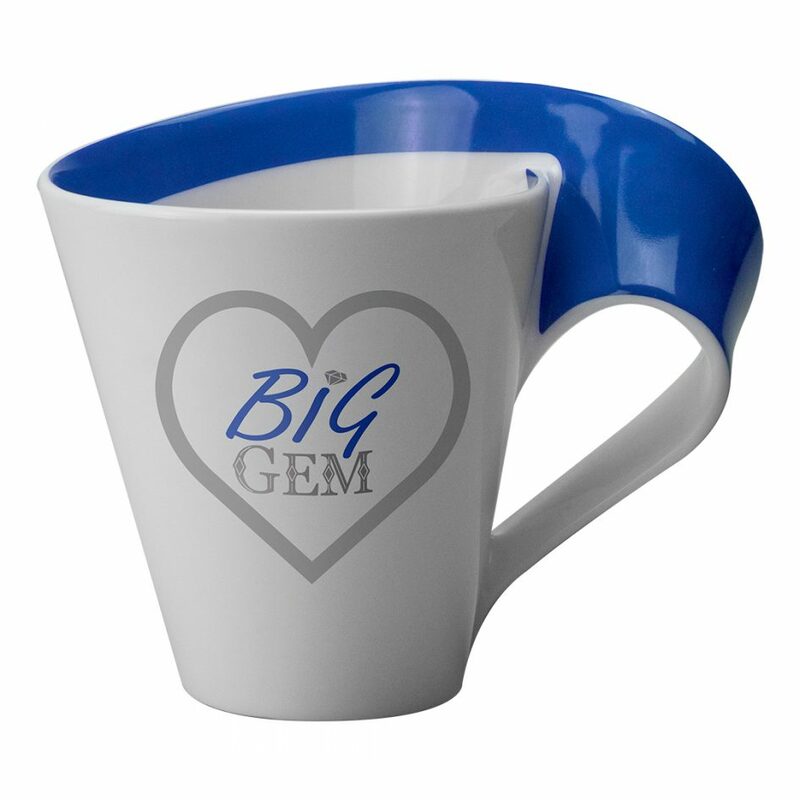 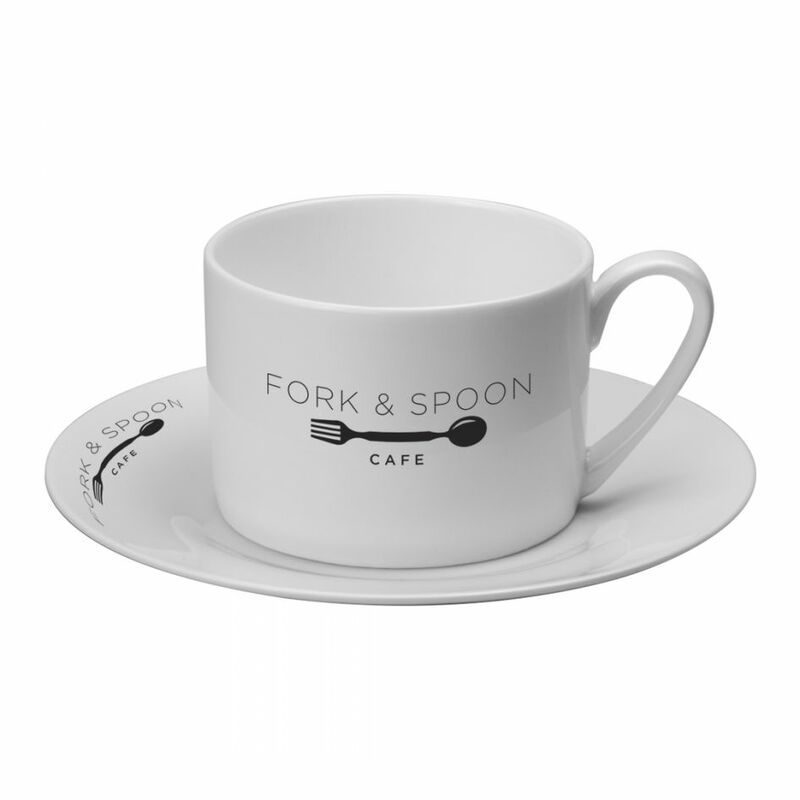 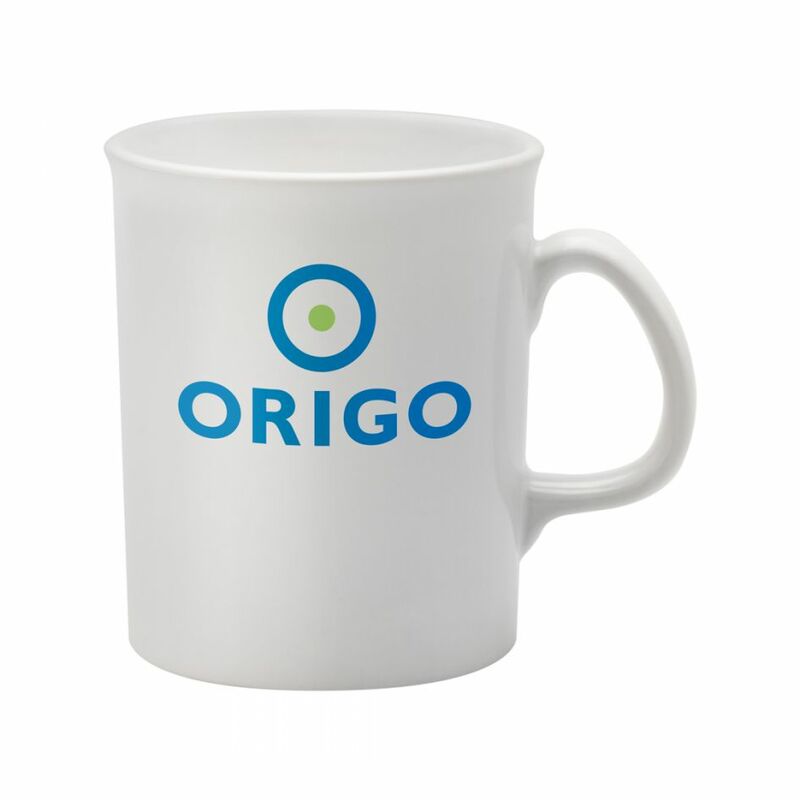 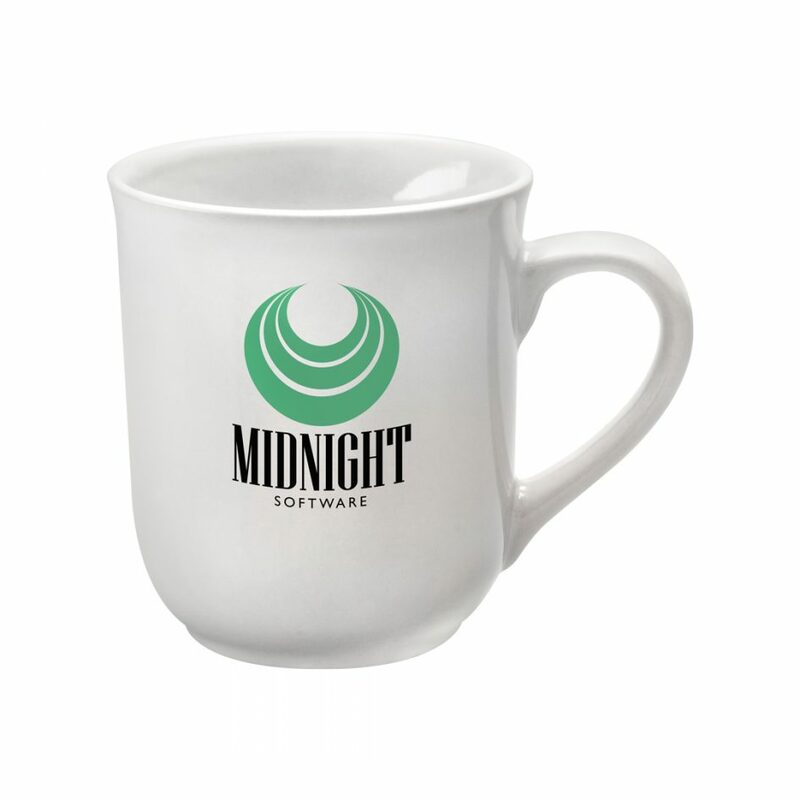 A transfer print can be added to the mug and the saucer, for complete branding. 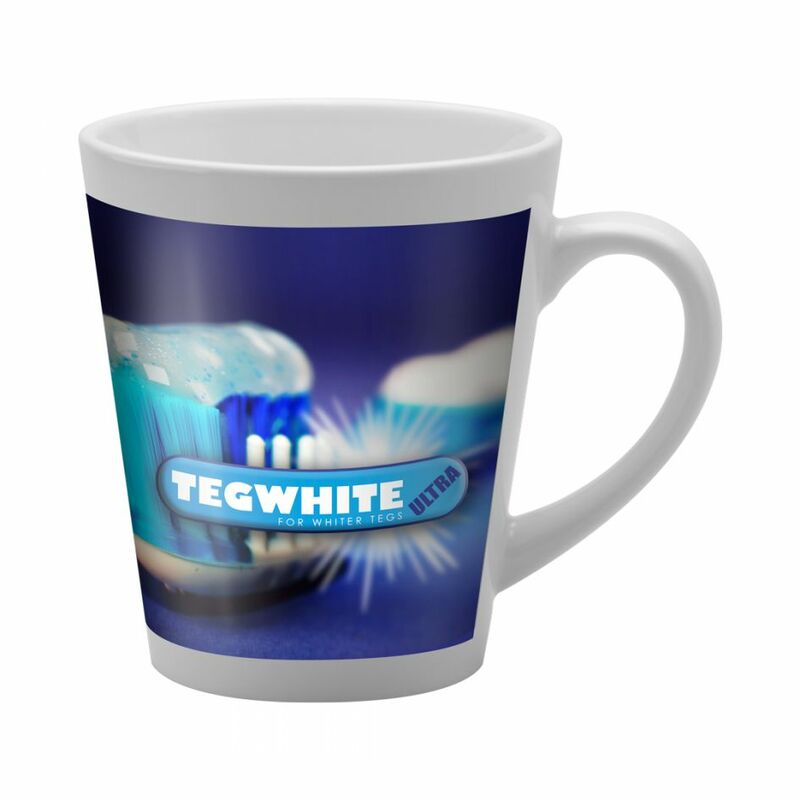 Print area is artwork dependant.